Comments: Small flowering tree that is good in mass plantings, naturalistic settings, small specimen, and in planters. Will tolerate dry conditions. Excellent patio tree. 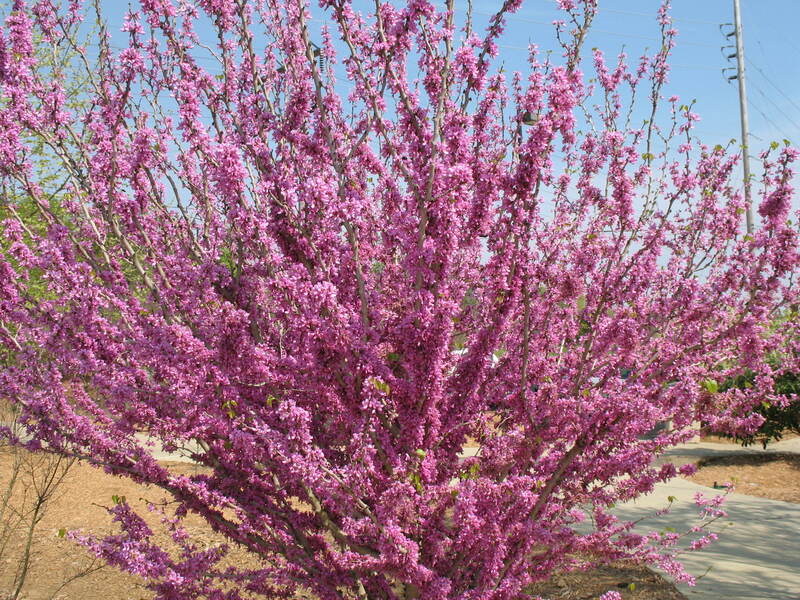 Redbuds are normally short lived, but tend to live longer where soils are relatively dry.